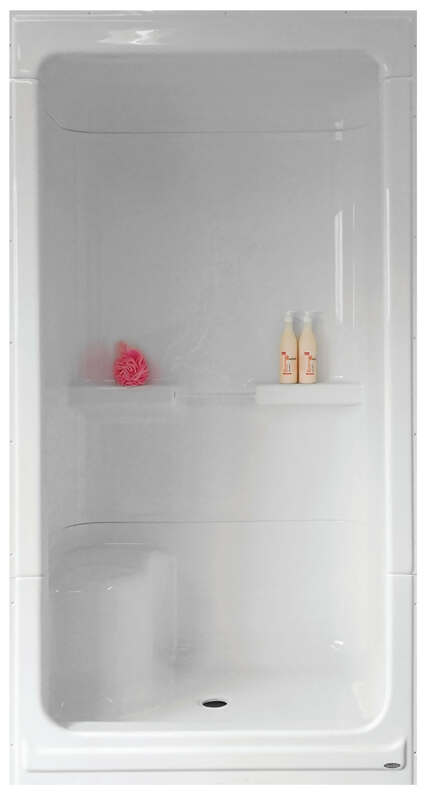 Warm Rain manufacturers a variety of stylish & elegant tub/showers. 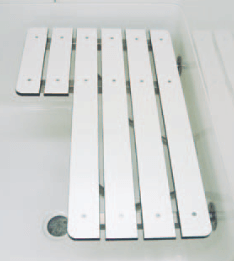 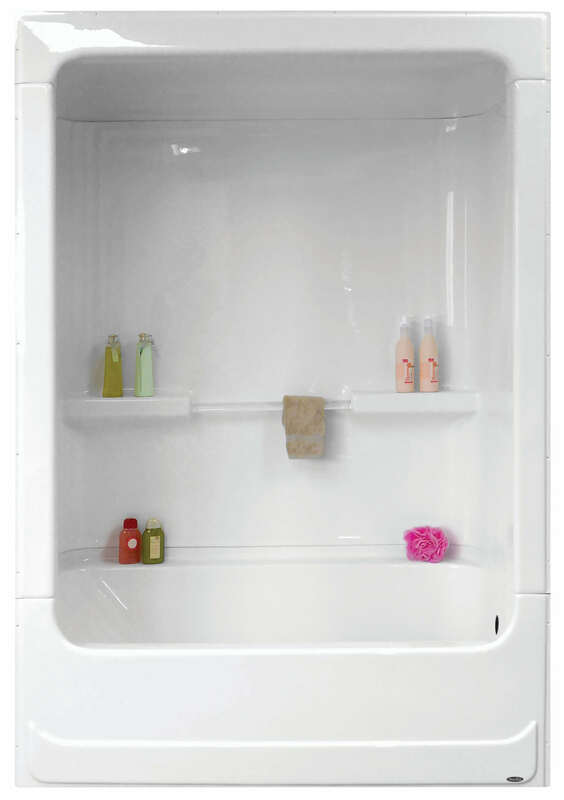 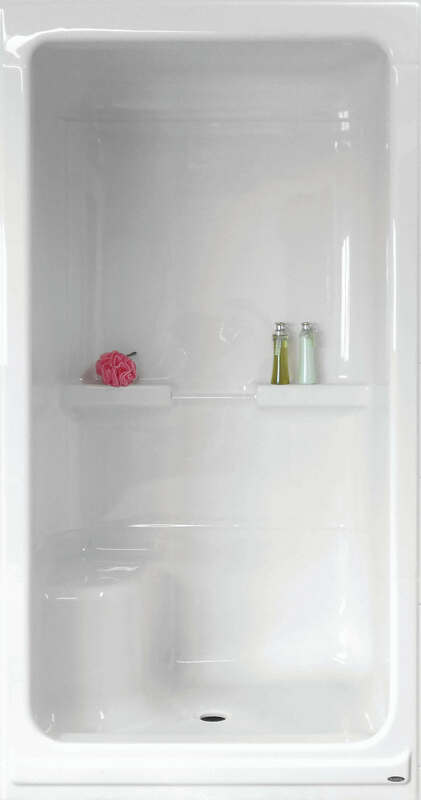 Tub/showers are available in both acrylic and gel-coat finishes. 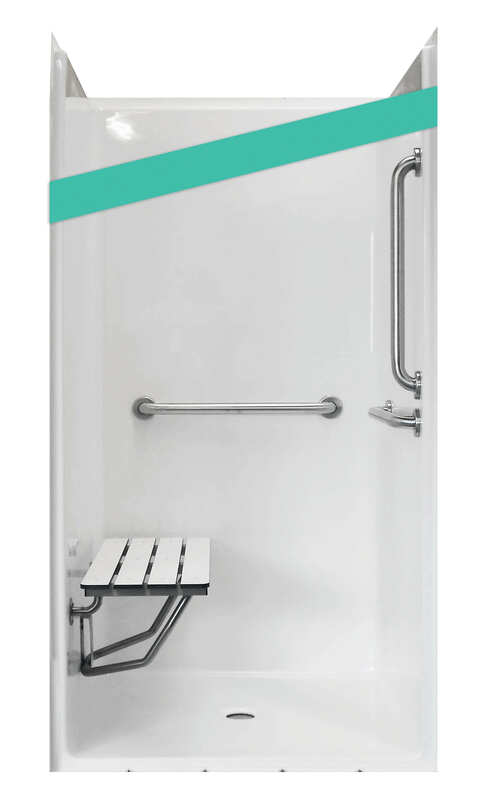 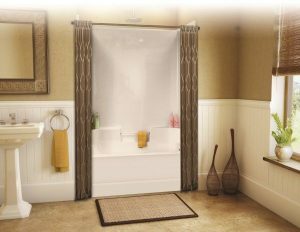 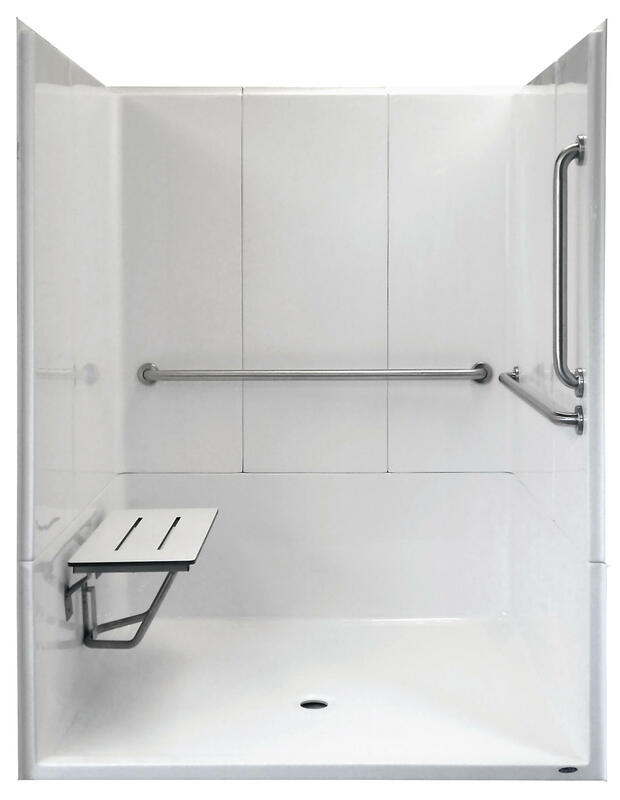 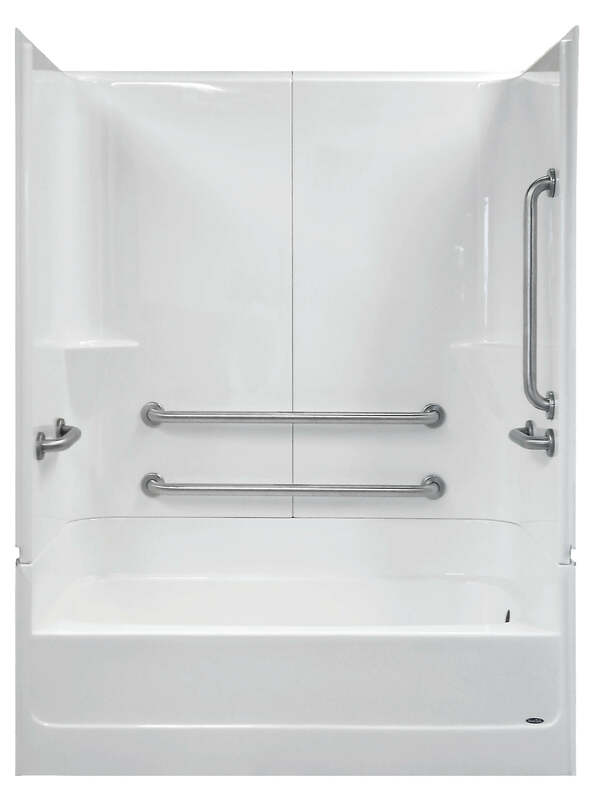 We offer 5’ and 6’ tub/showers with our standard 15” apron height, and we also manufacturer the industry’s deepest tub/showers with a 20” deep apron height. 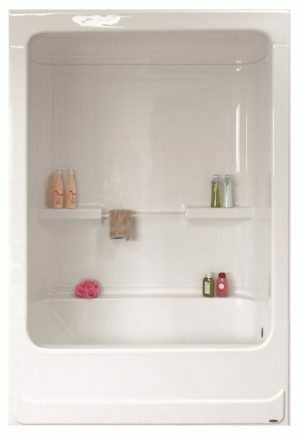 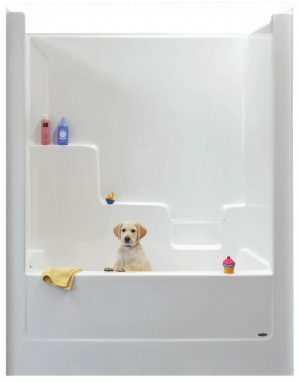 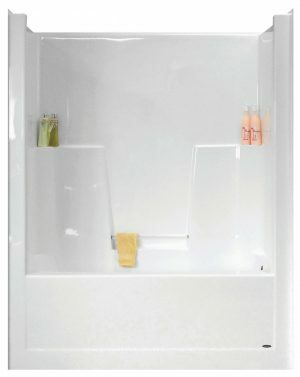 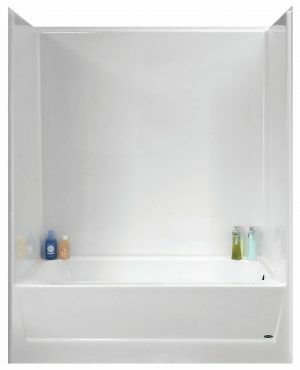 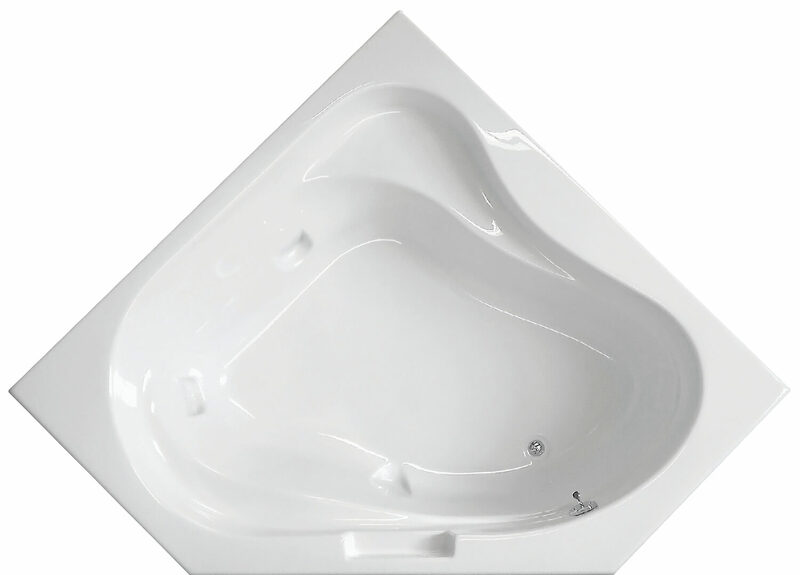 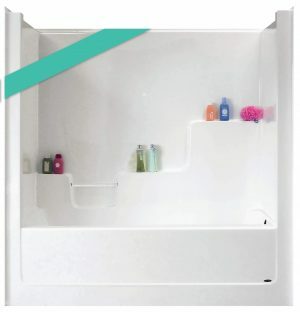 Depending on if you want a tub/shower with lots of shelving for accessories or you prefer a clean smooth design or if you are looking for an easy step over or an extra deep tub/shower for soaking – Warm Rain has the tub/shower for you.